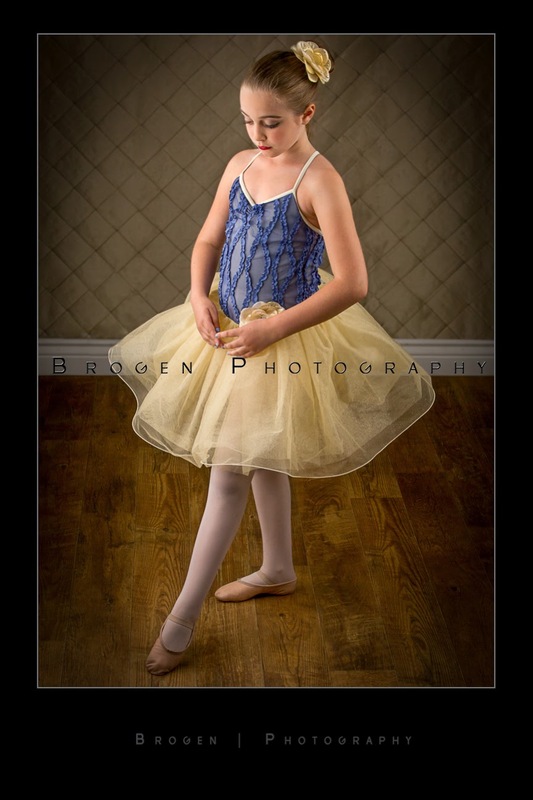 The Brogen Byte: It's Dance Recital Time & This Ballerina is Ready! It's Dance Recital Time & This Ballerina is Ready! We had a lot of fun yesterday with our long term client, Maddie and her Mom, Jenn! We first photographed Maddie about 3 years ago for her Communion portraits, followed by her dance portraits the last few years. It's exciting to watch her grow each year into a beautiful young dancer, as well as an amazing young woman! Have fun at Camp Bernadette this summer Maddie. We can't wait to see you and the rest of the family in the fall for Dylan's Communion session!